Scent: Fresh, sweet, citrusy, similar to the brighter aroma of tangerine peels (as compared to orange peels), but more concentrated. Benefits, Indications: May help dissolve cellulite, improve circulation and help digestive system disorders, dizziness, anxiety, insomnia, irritability, liver problems, parasites, stretch marks (smooths when blended with lavender), and fluid retention. Tangerine oil is soothing to the nervous system and has a tonic effect on the digestive system, while helping flatulence, diarrhea and constipation. It is also useful for the skin and is used to help with stretch marks, and increasing circulation. 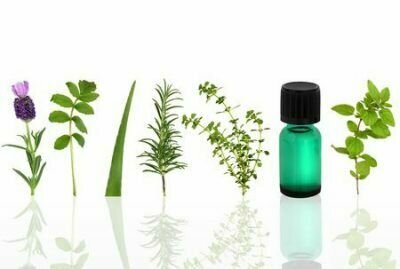 Precautions: It is a nontoxic, non-irritant and non-sensitizing oil, but some phototoxicity has been reported and it would be best to not expose the skin to sunlight after a treatment. Evaluation of the attractant effect and lipid profile modulation of natural fixed oils on the medfly Ceratitis capitata (Wiedemann).